The always delicious Oreos cookies with a little added twist from Theobroma. 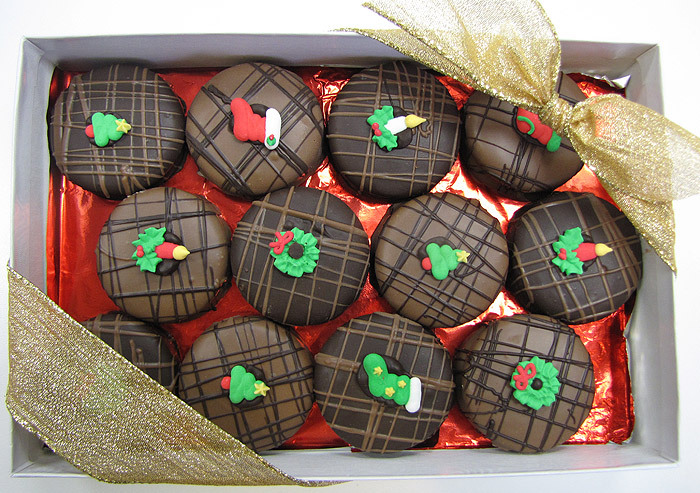 Covered in Milk and Dark chocolate with holiday designs, these are an awesome addition to your holiday celebration or Christmas list. Don’t take our word for it… try them yourself!